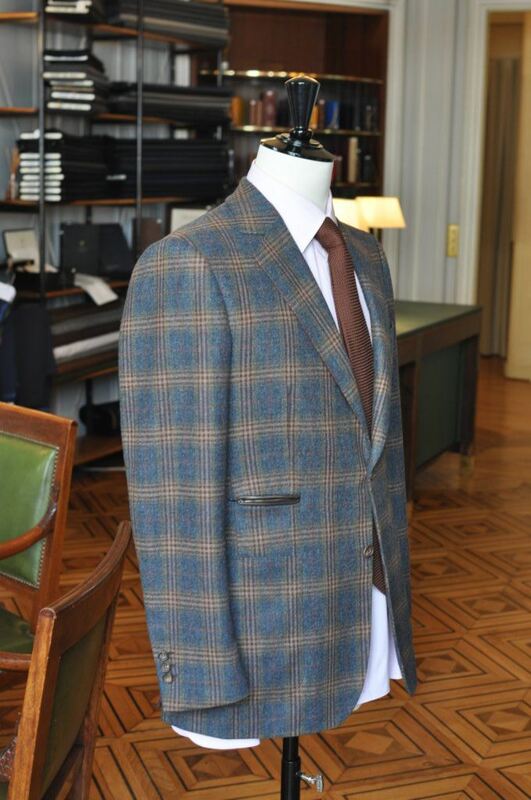 Given last weeks’ article on the first fitting for the bespoke sports jacket at Camps de Luca, I thought that now would be a good time to update/introduce readers on the rebirth of Stark and Sons. 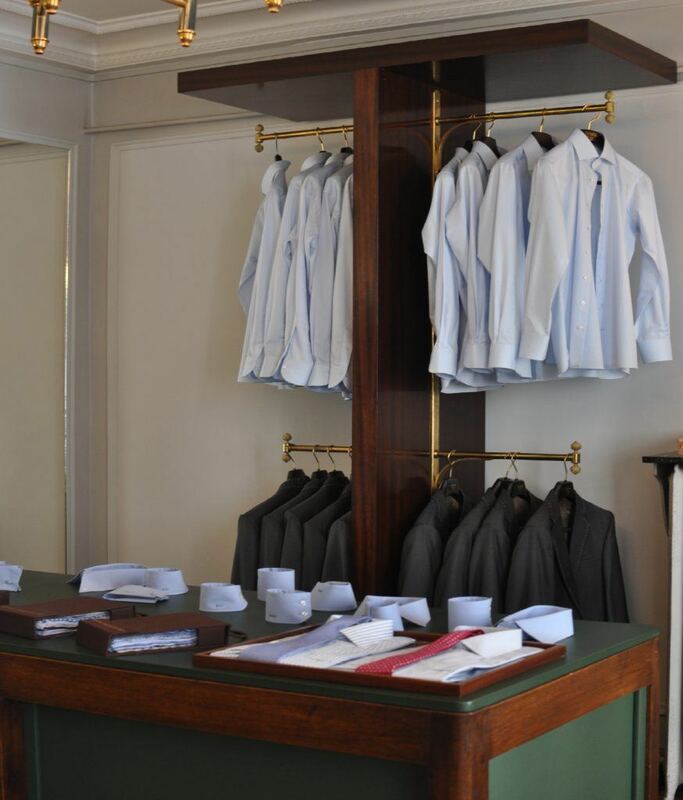 2014 marked the sad and untimely passing of Alain Stark, the third generation of Parisian tailoring house Stark and Sons which first opened its doors in 1910. 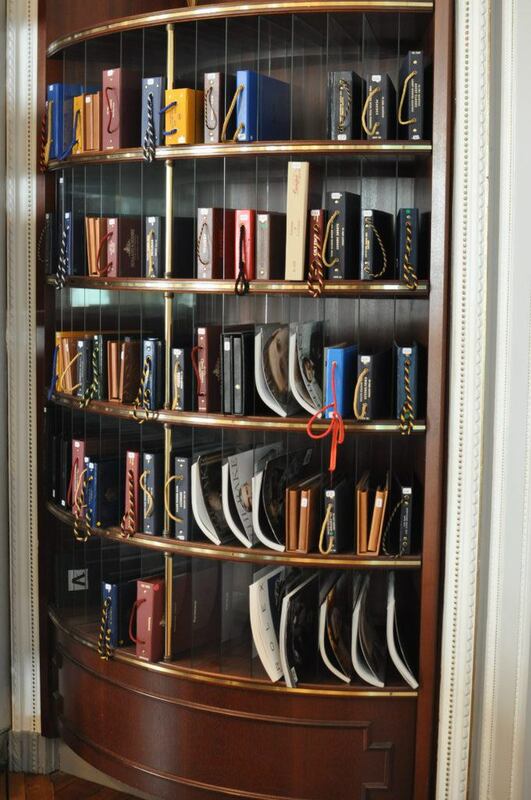 Traditionally, Paris’ three most famous tailoring houses (Camps de Luca, Smalto and Cifonelli) are best known to followers of bespoke. They’re the Houses which are typically brought up when discussions on Parisian tailoring come up and they all have unique silhouettes and nuances which attract different customers, depending on what you most value in bespoke. 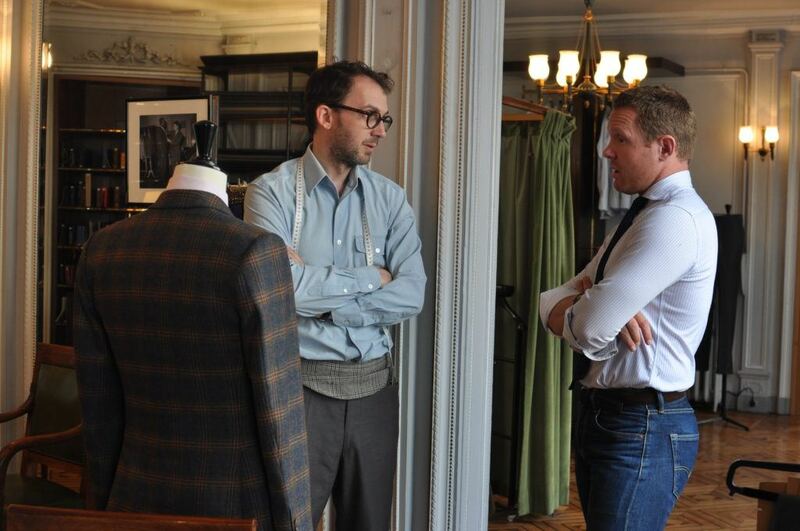 Stark and Sons typically flew under the radar, going either unnoticed or misunderstood, but the family owned business possesses and enviable history in French tailoring and, thanks to Julien and Charles, will now likely come to prominence in Paris over the years ahead. Note the quality of the pattern matching from the sleeve to the body, as well as the leather pocket detailing. 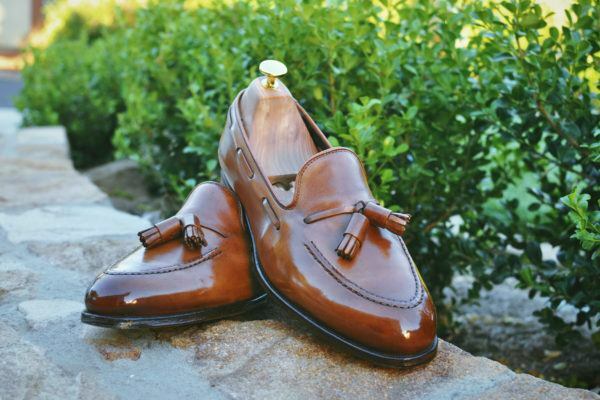 When Alain passed away in 2014, the de Luca family took what was a rare opportunity to acquire the business, its premises and staff. This was particularly useful when Camps were forced to relocate from their historic premises on Place de la Madeleine a couple of years ago and made their new home in the Stark and Sons building on rue de la Paix (number 16, a 2 minute walk up from the Ritz, on the other side of the street). The space is now shared between the two businesses. 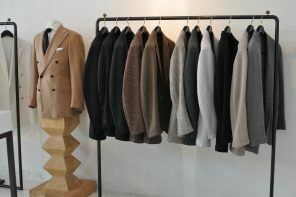 For those familiar with French tailoring, Stark and Sons is best known as the makers of the Habit Vert; ornate coats worn by members of the French Académie and Préfets. The coats each take up to 600 hours to embroider and are among the most complex and detailed examples of hand embroidery found anywhere. Stark and Sons had always been traditional tailors as well, but they were less well known for this. Since the acquisition by Camps de Luca and after a 2 year deliberation of the future of the House, Stark and Sons has now been quietly relaunched with a range of positive changes which will offer current and new customers much of the expertise of Camps de Luca, at nearly a third of the price. When Alain passed away, the family which made up a number of his in house tailors moved home to Italy. 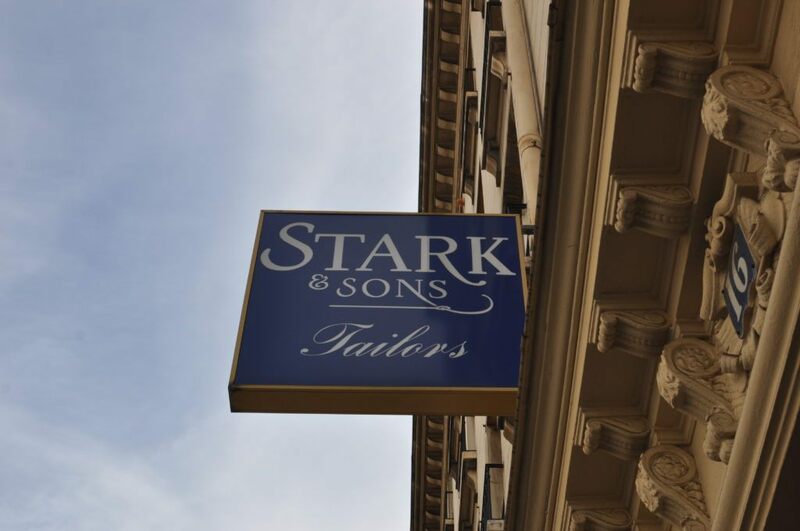 Those tailors continue to work for Stark and Sons. Fittings are taken in house in Paris and then cut by Julien and Charles (the most critical part of the process), before being sent to Italy to be constructed and subsequently returned to Paris for fittings and finishing. 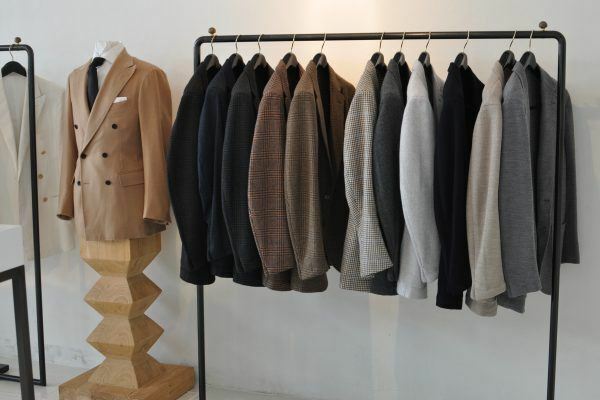 The importance of the fact that Julien and Charles measure customers and cut the suit in Paris can’t be overstated as it’s this process that dictates, more than any other, the success of the final fit. If the cut isn’t right at the beginning, no amount of future alterations will save the suit. 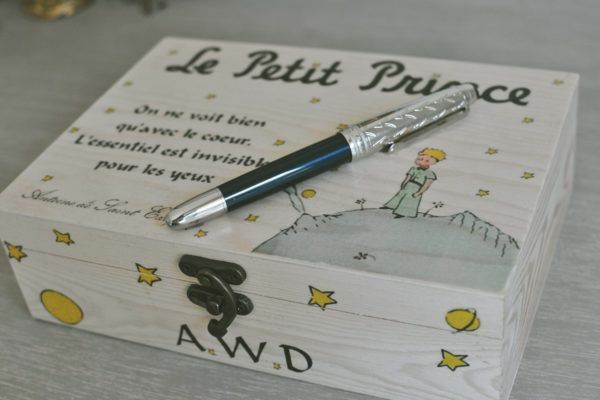 Canvases are pre-made (as opposed to being individually cut as would be the case with a suit from Camps de Luca). Patterns, however, are still individually cut on paper and changed as necessary (also important). 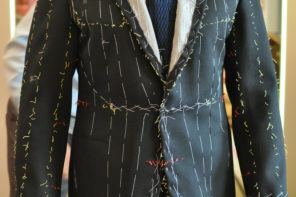 Where the main difference is found is in using machines for various parts of the construction (a Camps de Luca suit will be entirely hand made) which saves a huge amount of time in construction. The trade off you make for this is in foregoing some of the suppleness and body-molding characteristics which you can only find in a hand sewn suit. That said, it’s largely imperceptible to the eye and you’ll only notice it if most/all of your other suits are fully hand made. 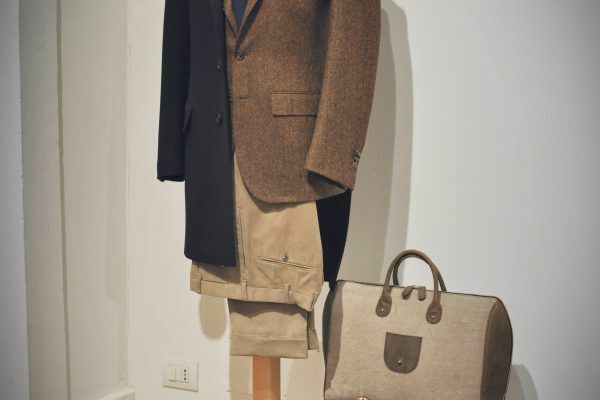 Marc, Julien and Charles have wisely spent a great deal of time and thought in ensuring aesthetic differences between a Camps de Luca suit and a Stark and Sons suit. 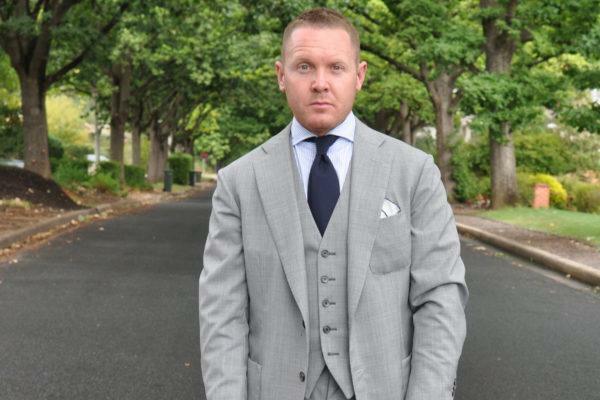 The iconic Camps de Luca “fish mouth” lapel will remain unique to Camps, with a more traditional lapel style being used for Stark and Sons, Additionally, button holes, whilst still hand sewn, will be slightly smaller on a Stark and Sons suit. 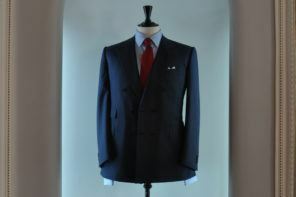 Again, as with the machine manufacturing, these differences will be largely imperceptible to anyone other than tailoring obsessives, but it’s an important distinction to be drawn, so as not to detract from some of the unique visual cues which make a Camps de Luca suit so iconic. 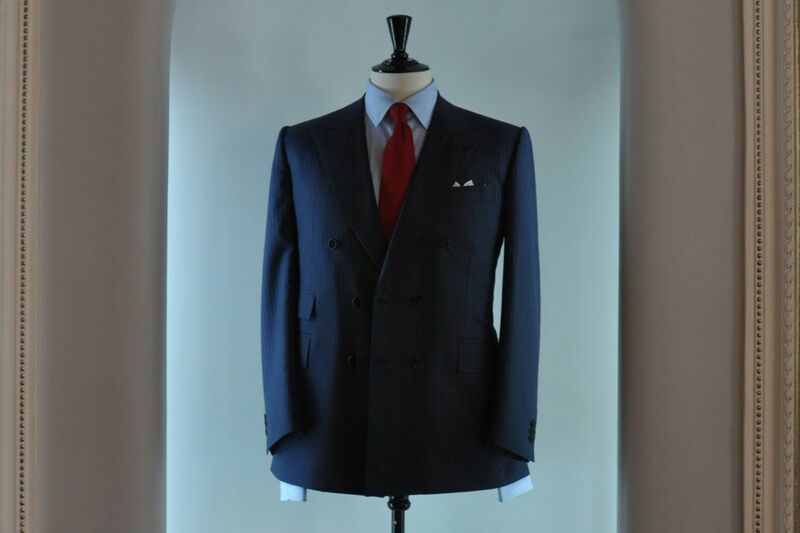 In a nutshell, a Stark and Sons suit benefits from many of the critical elements of expertise which rightly place Camps de Luca among the worlds’ finest tailors, replaced by some machine work and Italian manufacturing, to offer a suit at a fraction of the price you’d expect to pay at Camps. That’s excellent value for money for those not yet able to afford a suit from Camps de Luca, but who still value the expertise found in a suit cut by Julien and Charles. I’ll be back in Paris later this year in the hope we can finish my jacket currently under construction at Camps and I’ll commission a full suit from Stark and Sons, which should make for an interesting comparison in fit and feel between the two methods. 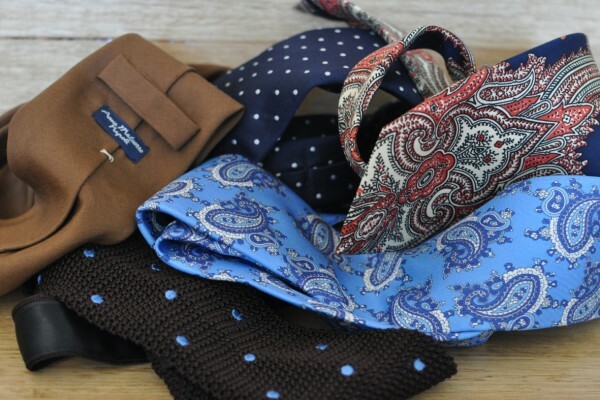 In the meantime, you can find Stark and Sons on Instagram https://www.instagram.com/starkandsons/ and it’s also worth following https://www.instagram.com/paulluxsartoria/ Other than the fact that he has one of my favourite Instagram accounts, he’s worked with Stark on a few pieces already, as well as Camps.